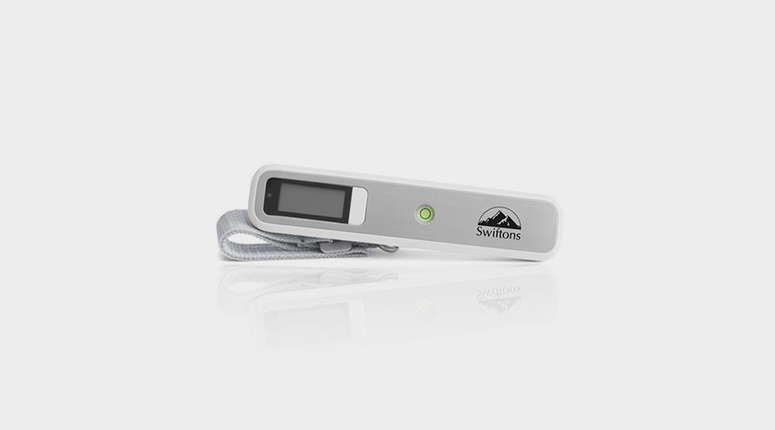 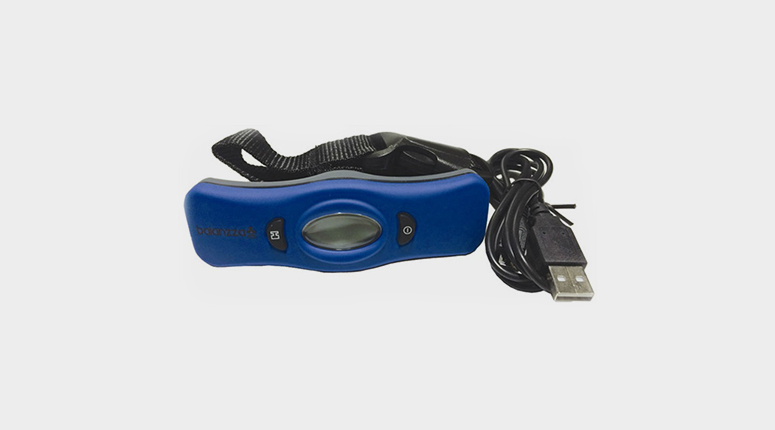 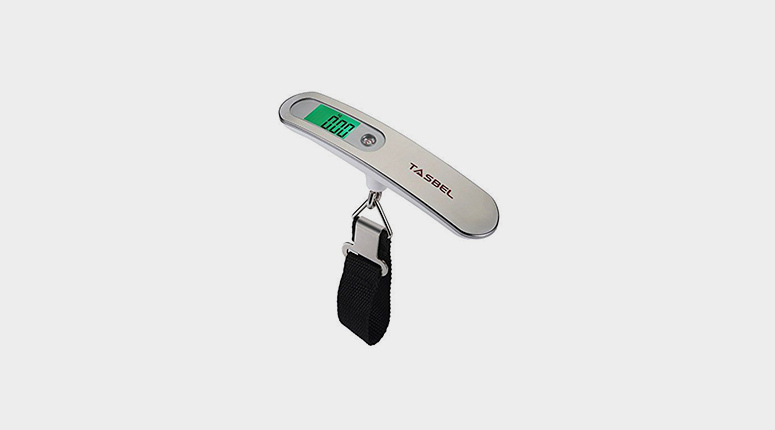 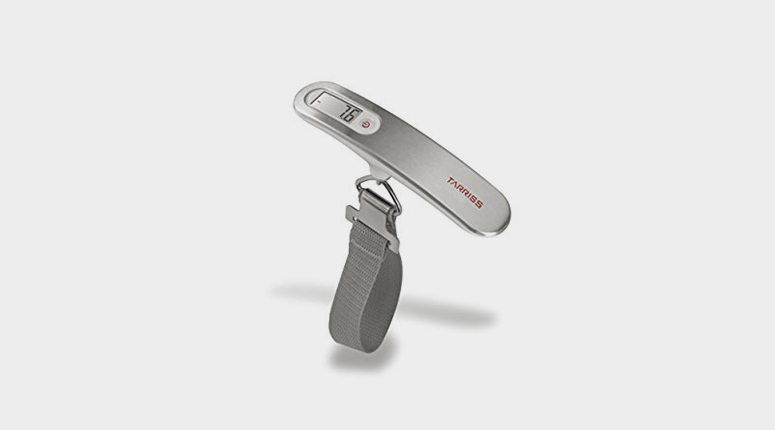 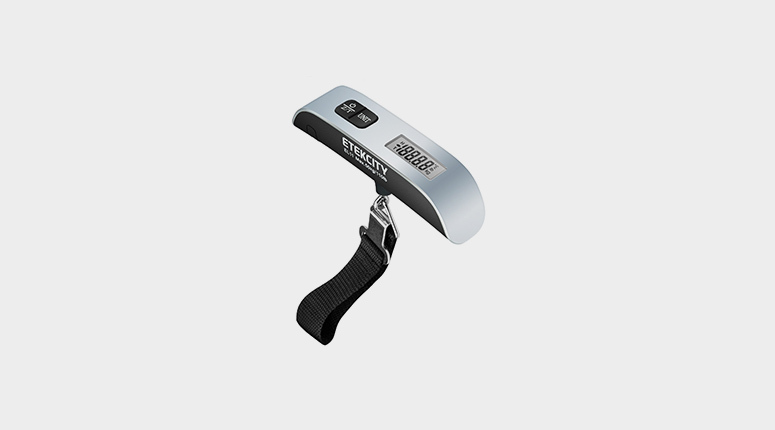 Balanzza Luggage Scale Review – Is It Right For You? 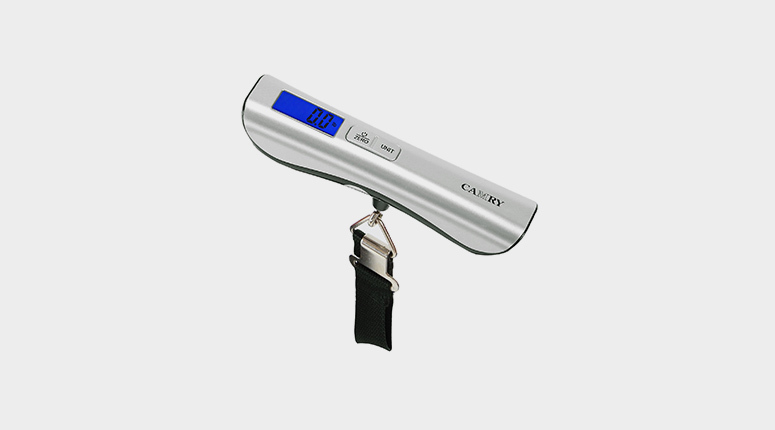 Camry Luggage Scale Review – Should You Get It? 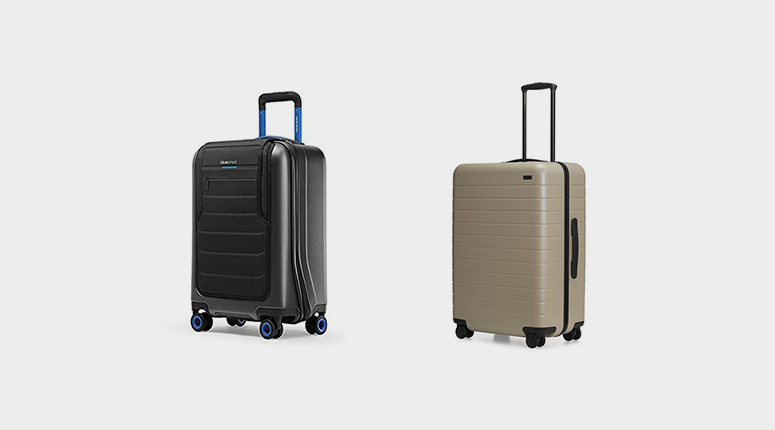 Raden vs Bluesmart – Which One Should You Get? 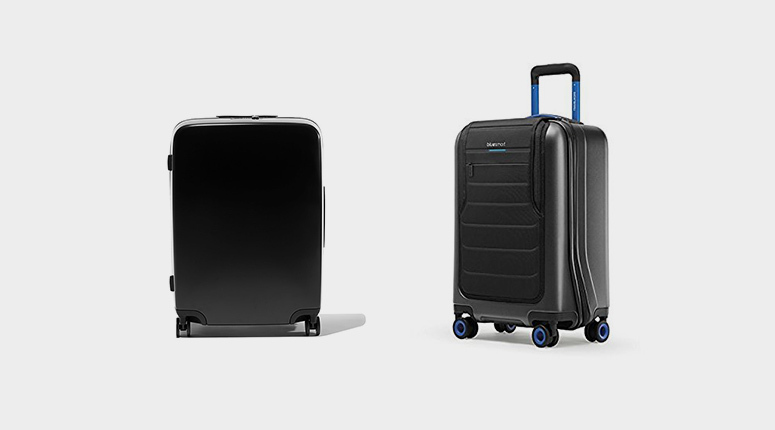 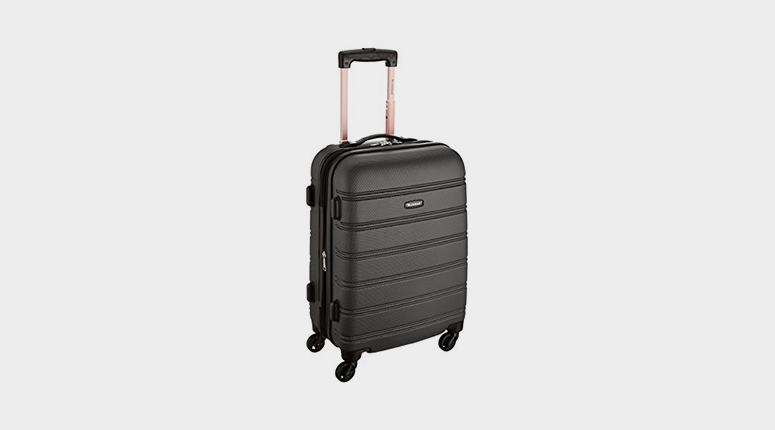 Bluesmart vs Away Luggage – Which Is Right For You?